The Gold Nottingham Forest Collection. 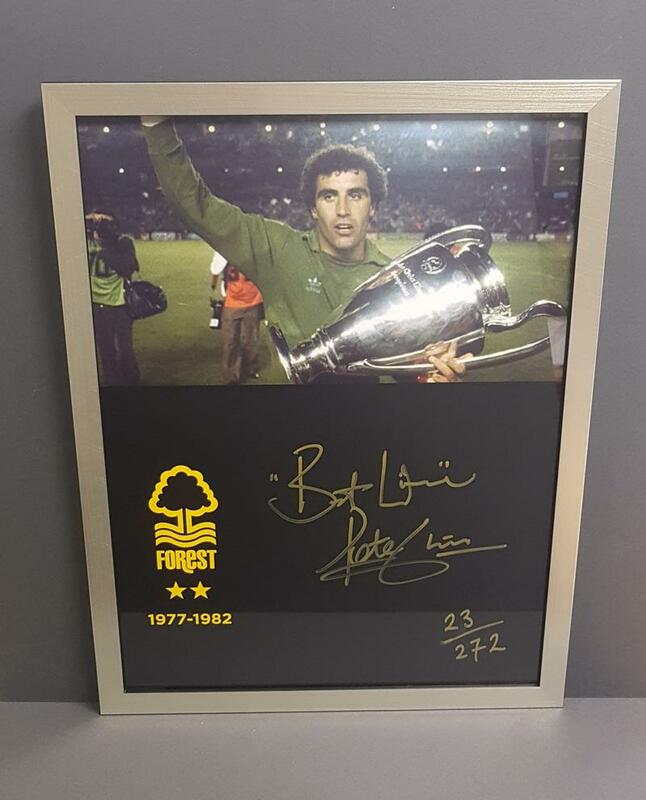 Limited to one for each game that Peter Shilton played. Limited Edition of 272 prints. Thank you to Getty Images for use of their images.